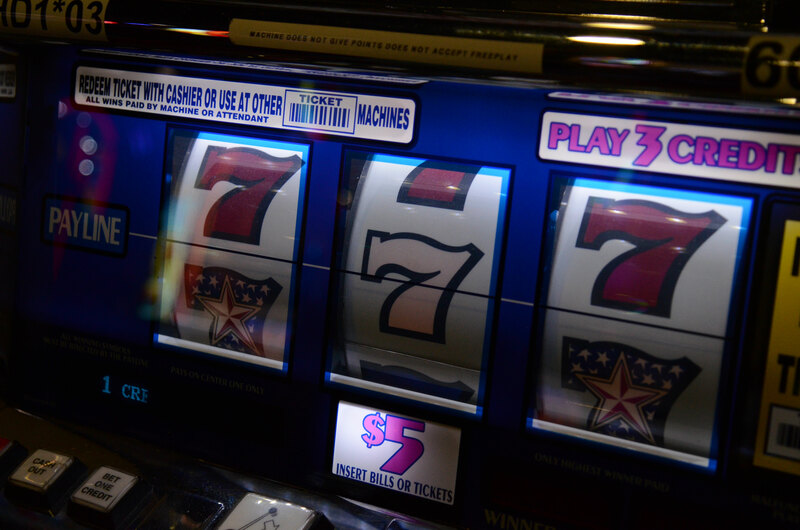 A warm and friendly environment with over 640 slot machines, the latest Vegas style table games, live bingo, special tournaments and tourist packages. Enjoy the latest and greatest slot games on Sky City’s 597 game slot floor, featuring games of all denominations. Join the best players club in the Southwest, the Sky City Guest Services, for free gifts, free play and a chance at weekly and monthly prizes. 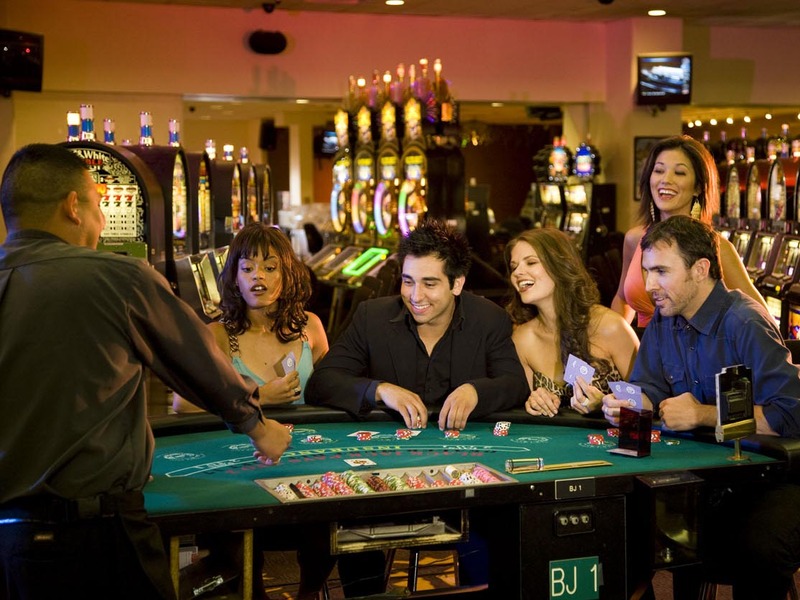 We offer a range of thrilling Blackjack, Roulette and Craps games, and friendly dealers who fully explain rules to any guests in need. 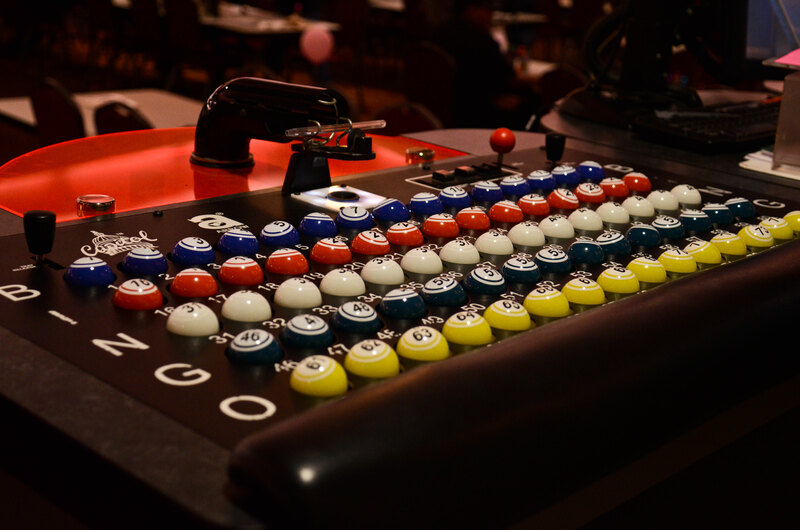 Bingo is BIG at Sky City, and we’ve got 375 seats to prove it. Games run Thursday-Tuesday with nightly sessions starting at 7:00pm and a Sunday Matinee session at 1:00pm. Play your favorite progressive jackpot games like Reach for the Sky, Target G, Bonanza, Pick 8, Super Sky, 8 Ball and Hot Ball. 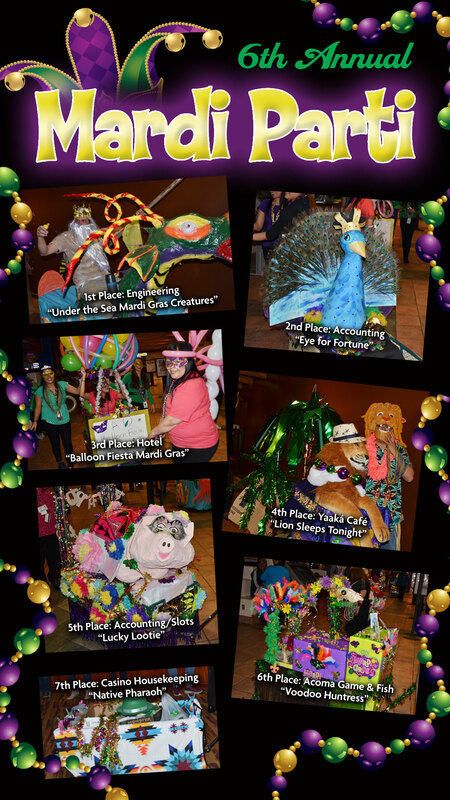 Also featured are Triple Bingo, Warm Ups, Starburst, Caller’s Choice and Acoma Big Jackpot. Win and go home with an extra $1000!